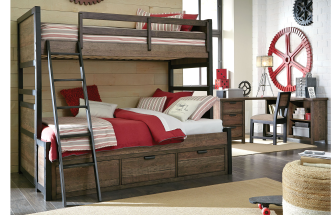 Use with the 5900 , placed under the Bed Rails. 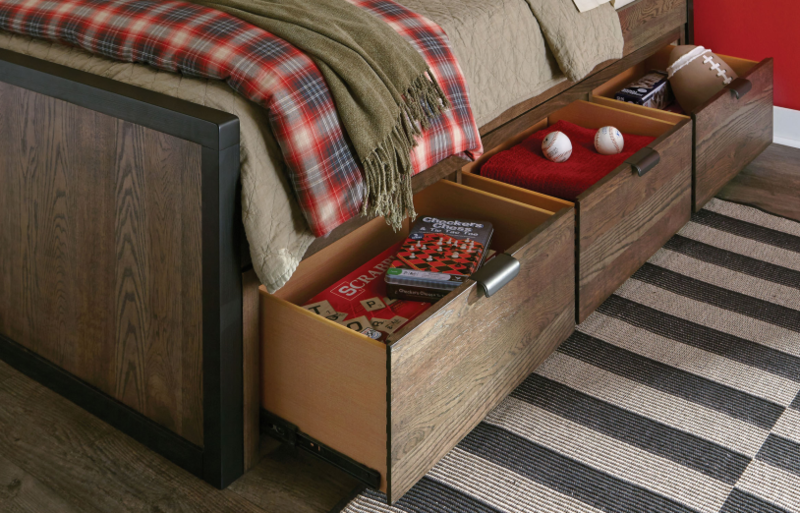 Two 9300 Underbed Drawers can be used together back to back for double storage on both Twin and Full beds. Requires Bed Rails. Rails should be in the high position.